Born in the UK, Shaun joined the Royal Navy age 16 and still continue to serve to this day, some 33 years later. Interested in photography at a very young age, self taught through reading the odd book along with much trial and error, most of his early years photography was taken whilst racing yachts across the Irish Sea. Life in the Armed Forces has enabled Shaun to visit a great many countries giving countless opportunities to capture amazing moments around the globe. Since 2009 he has been based in the Portsmouth area, rapidly progressing within the sailing community, as a Solent based marine photographer. 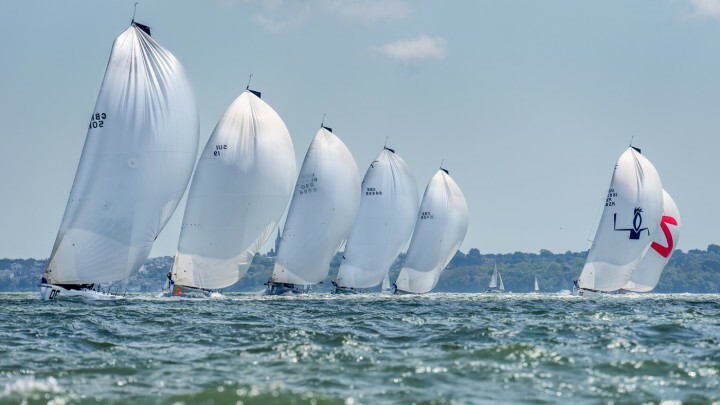 He has developed a number of close working relationships with numerous sailing oriented companies and teams including; Land Rover BAR, Clipper, Musto, TNG and the Fast 40+ Fleet. Often published in National Newspapers and Magazines, you will also find a great many of his photos across a plethora of websites, social media and other online content.